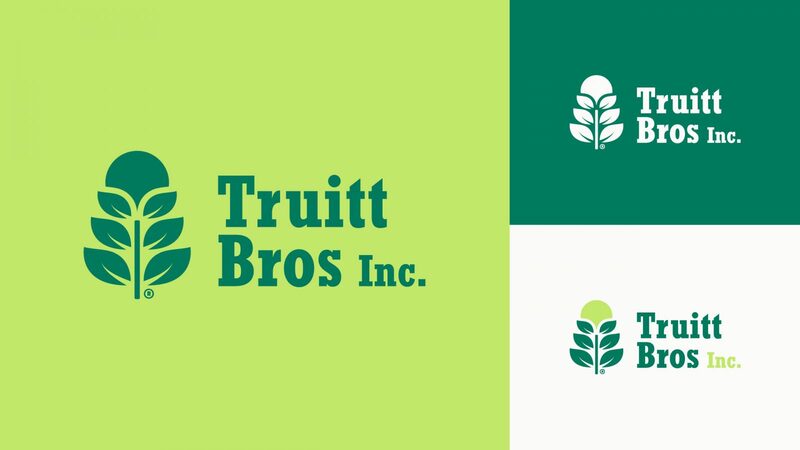 Truitt Bros Inc. needed a brand update and a website that communicated the full scope of services they offer. 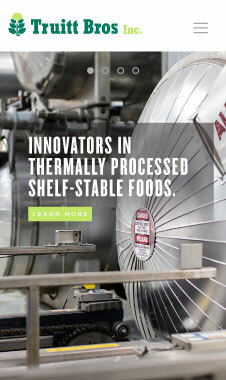 Truitt Bros. is a leading contract manufacturer of shelf-stable, thermally processed foods. 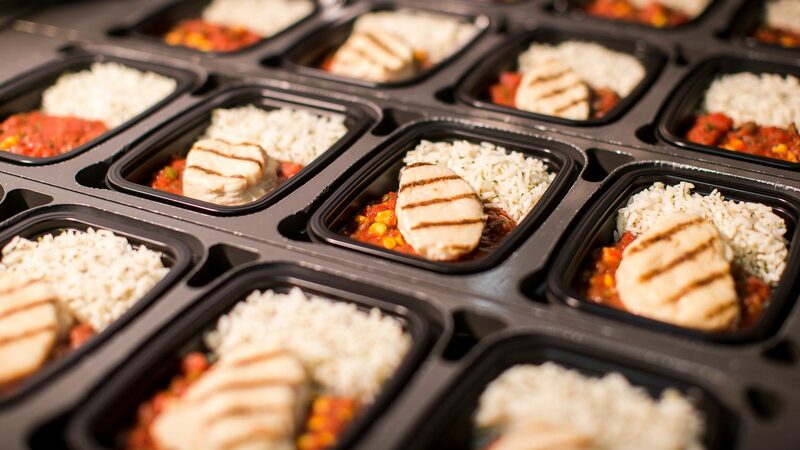 They are an industry innovator, providing high-quality, customized products to a wide variety of food companies across the globe. With Truitt Bros. we knew that we needed to focus on projecting a sense of confidence and professionalism. We updated their logo mark and chose more contemporary colors and bold typography. 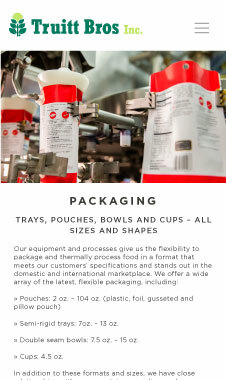 Because of Truitt’s disclosure agreements with their clients, we had to be careful not to reveal any of the packaging or branding of the products they produce. 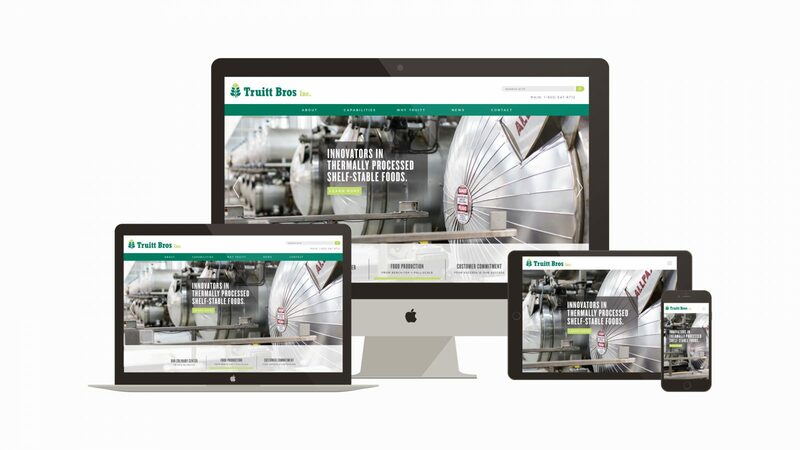 Instead we focused on the highly skilled and hard-working people at Truitt Bros. We featured employee photos and quotes throughout the website. 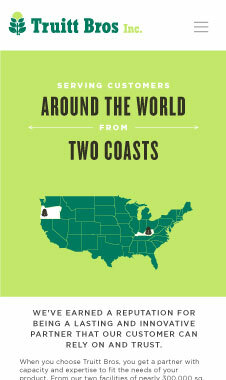 We partnered with NashCO to create beautiful images and video for the website.